When I was 11, I found out I would need major surgery to correct a problem with my spine. I missed a little over a month of school because I was confined to my home for recovery, and then after that month came to an end I had another three months of extremely limited activity. I went to school and then came straight home every day. Prior to surgery, I’d gotten into the habit of visiting the library once every week or two and bringing home stacks of books each time – but suddenly I was faced with four months of being cut off from my reading supply. It was a shock for me, especially since this was before the age of the Kindle or the Nook and the possibility to browse through an entire library from the couch. The goal of the Kenton County Public Library Homebound Services – now part of the larger Outreach Services department – is to provide services to the patrons within Kenton County who find themselves unable to physically visit the library. Most often, when this kind of outreach service is mentioned, people only think of the elderly and books. But in reality there is much more involved in what we do. We work every day to take all of the excellent services that the Library is known for (like reference, circulation, reader’s advisory, programming, etc. ), roll it all into one, and deliver them directly to the homes of our patrons. Some of the people enrolled in the program are simply the residents of a local senior living facility, other times they are people who can’t get out of their own houses due to a disability, and sometimes they are people who are temporarily unable to use the library because of a serious illness or injury. We serve all ages. Having books around wouldn’t have made the surgery itself any better for me, and it wouldn’t have shortened my recovery time. However, it would have made the time pass much easier and faster for both me and my parents. 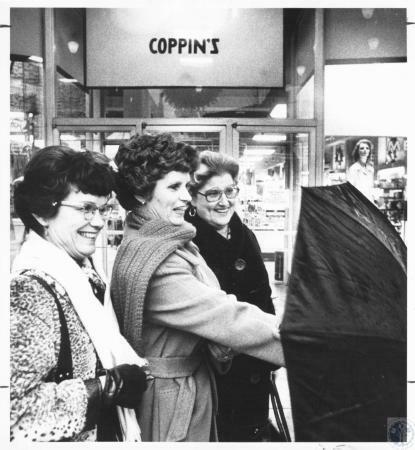 They certainly didn’t have the time to go get books for me – they had their hands full with helping me recover and maintaining a normal routine for my sister, all while they both worked their own jobs. Visiting the library was a luxury – and just like other non-essential trips, it was months before it became a part of my life again. 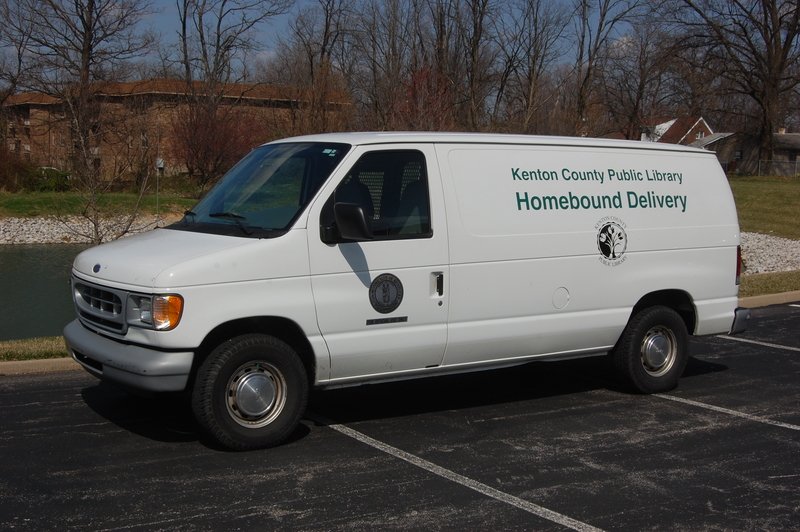 If homebound services were available, the Library would have delivered library materials to me and my family members who were caring for me. We are here to help Kenton County residents, young and old, who find themselves in a position where they can no longer get to the Library. Whether it’s because of a disability, they can no longer drive or because they are recovering from a surgery like I was, they are suddenly without access to the Library’s resources. Our job in Homebound is to re-establish the connection between the patron and the library. If you or someone you know is a Kenton County resident who finds themselves unable to get to the library due to medical limitations or providing care for someone, whether they are 2 or 92, please visit our website or call our office at 859-962-4062 for more information. 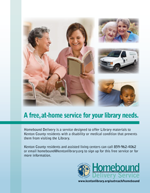 Have you used the Library Homebound services? What do you think of this service?